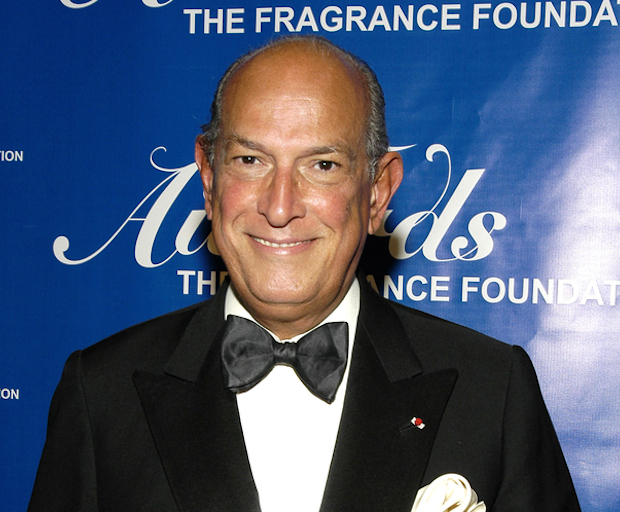 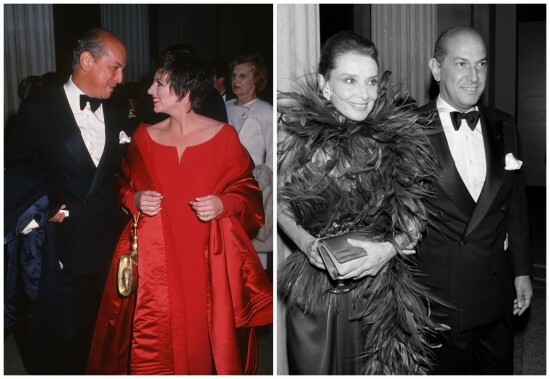 Fashion legend Oscar de la Renta has passed away at the age of 82. 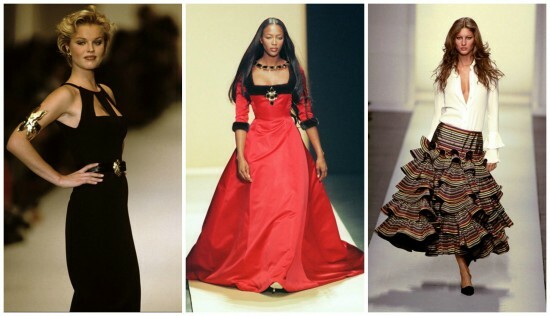 The designer was diagnosed with cancer in 2006 and passed away earlier today. The Dominican designer crafted couture for every woman in the upper crust, from Jacqueline Kennedy and Princess Diana, to Sarah Jessica Parker and Taylor Swift. 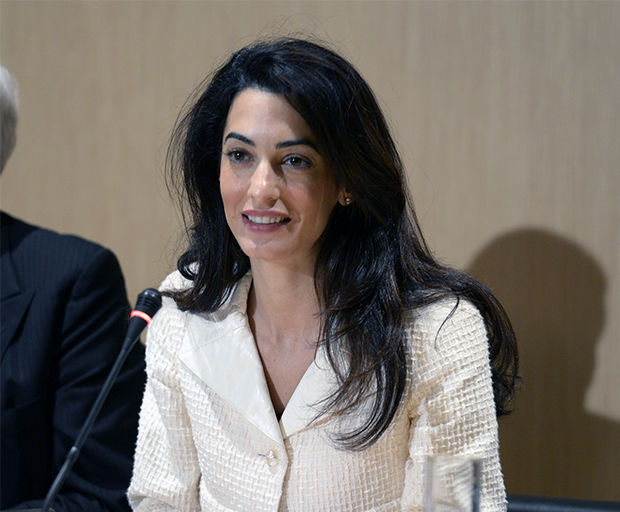 Most recently, he designed Amal Clooney’s wedding gown in which she famously wed actor George Clooney in September. 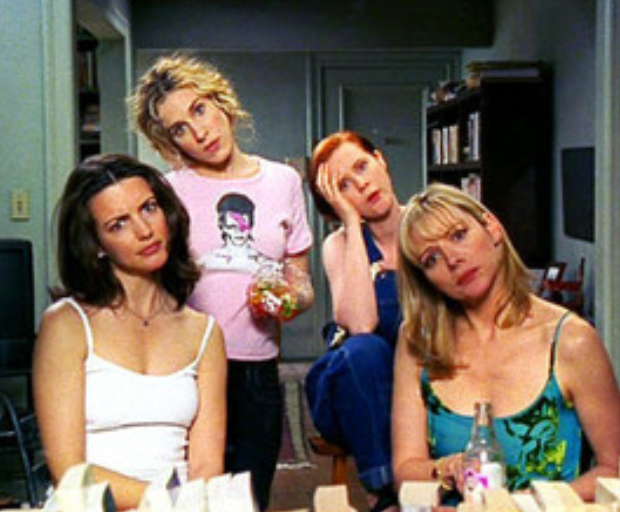 Carrie Bradshaw‘s favorite designer was featured in the famous Vogue wedding shoot scene in the SATC movie, and in the episode where Carrie dates ‘The Russian’.